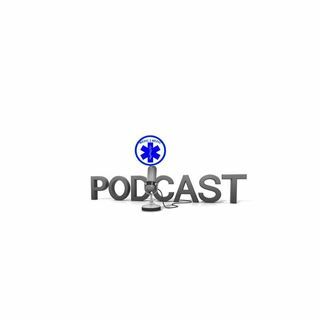 Episode 58: Dr. Bill Atkinson was one of the first paramedic students in North Carolina. Bill has held several leadership roles in and out of EMS. He has held numerous President and CEO positions in healthcare, with his last being at WakeMed Health Hospitals in Raleigh, NC. Bill sits on the NC EMS Advisory Council and is an active consultant. We talk about his early days in EMS and how he chose to move toward hospital leadership rather than EMS, though EMS was never far from his reach. We also ... See More discuss his unique leadership style and why he is a strong EMS advocate.